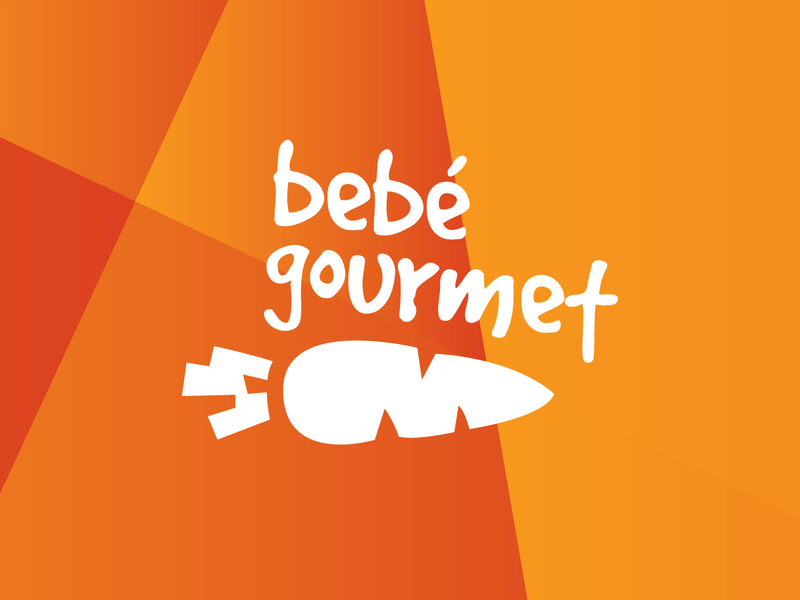 Bebé Gourmet is a company operating in the industry of baby and infant food, providing gourmet food made with organic ingredients, free from additives, dyes and/or preservatives. 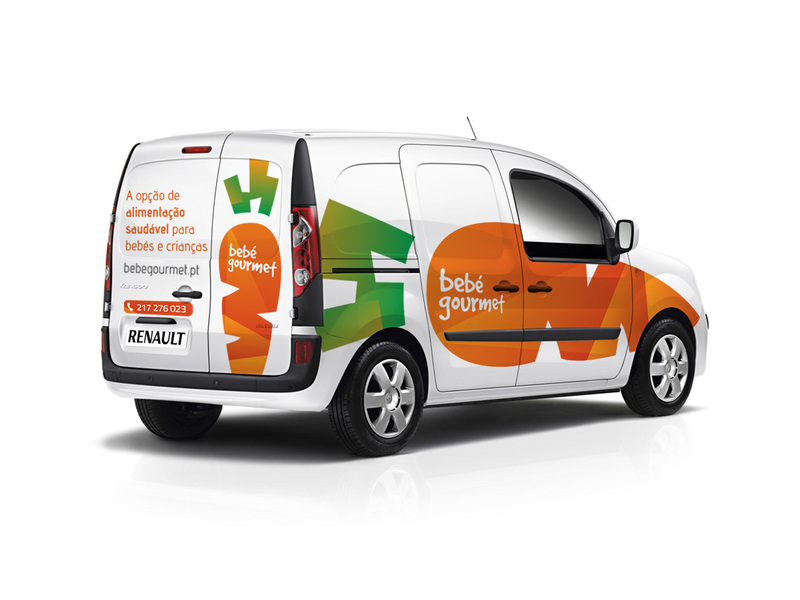 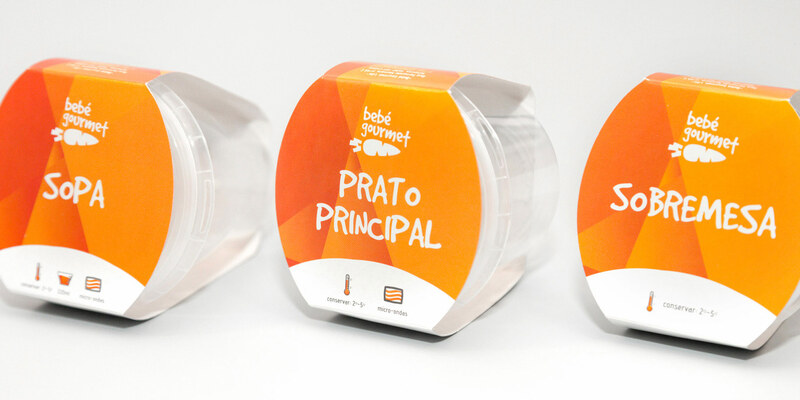 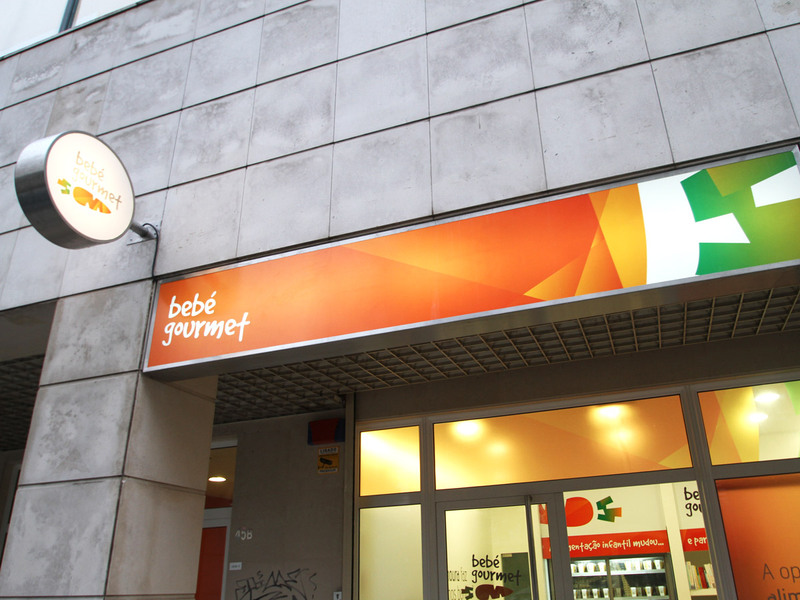 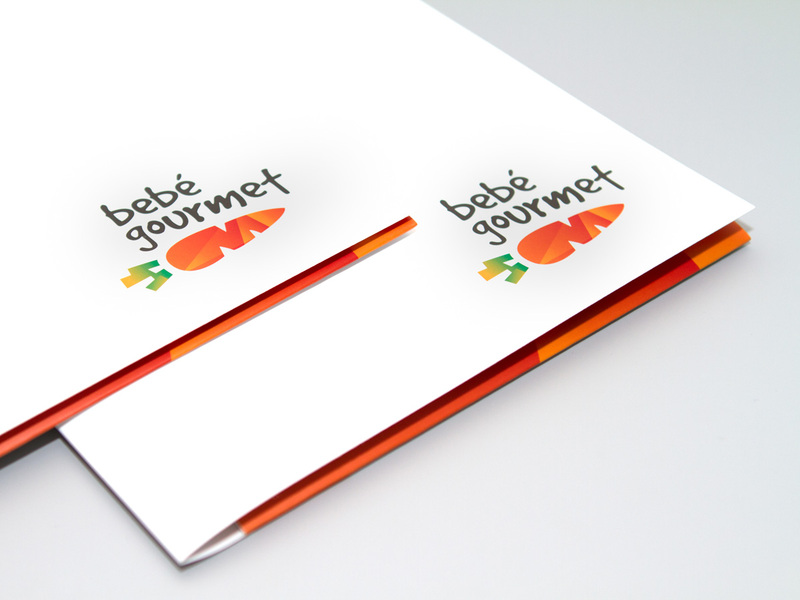 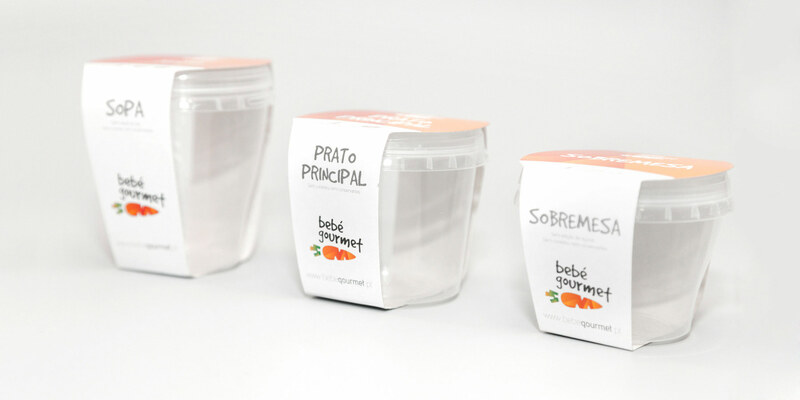 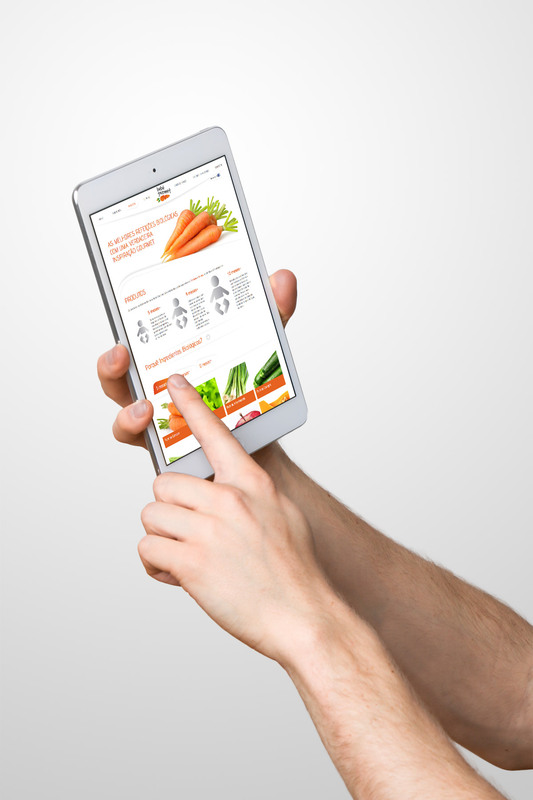 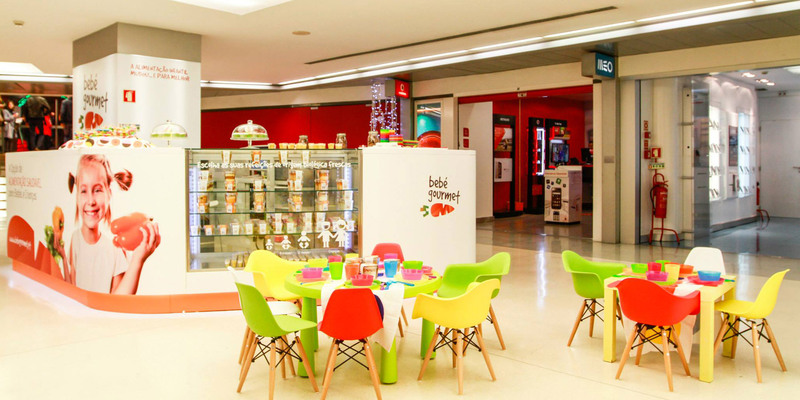 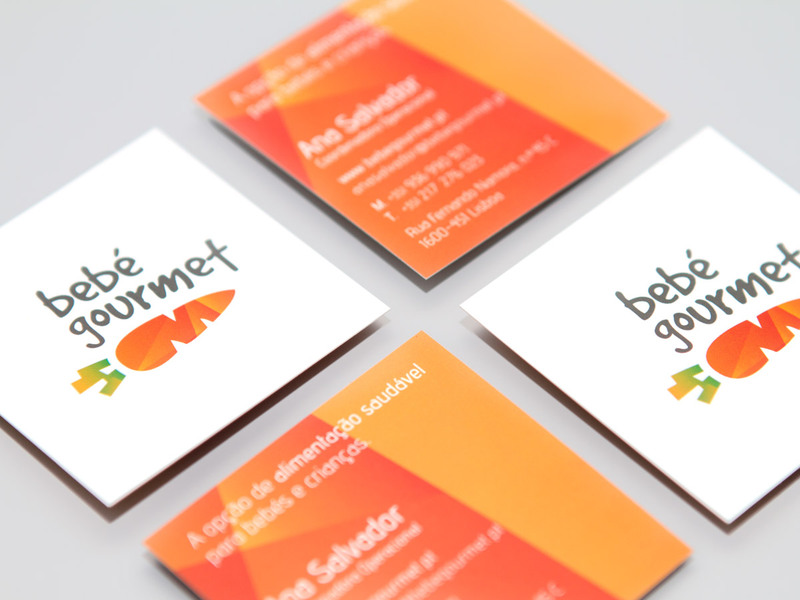 Bebé Gourmet intends to position itself in the market as a healthy food option. 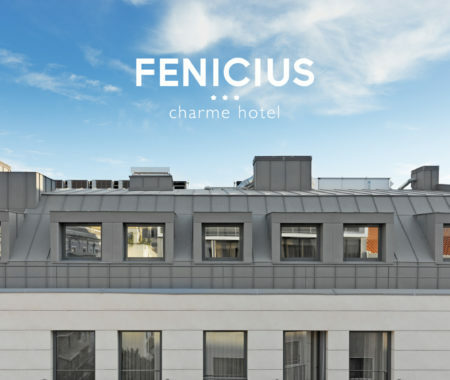 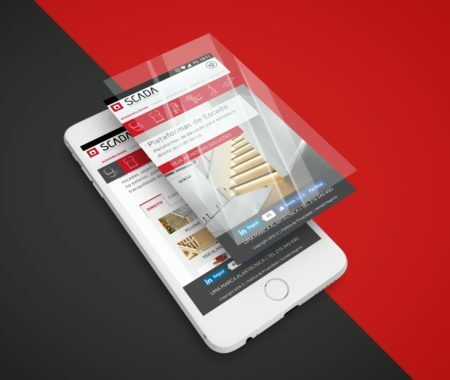 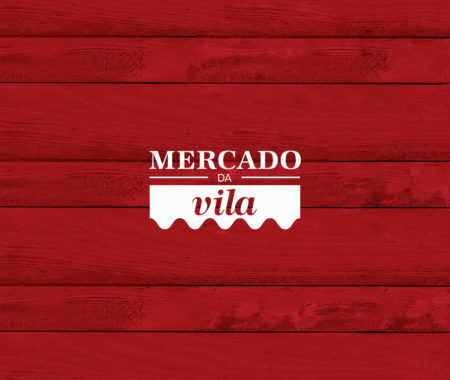 The company wanted to introduce itself to the market in a simple but sophisticated way by means of a clean and modern image.